Monument signs are the most recognized sign! Monument signs are an excellent option for directing customers to your business or complex along with building your brand. They are generally made from concrete, sign foam, and metal, though in the past few years, monument signs have come a long way. You can now order special custom shapes or add LED changeable message boards. We take care of the permitting process and any electrical work that needs to be done. Dimensiona letters made from a variety of materials! The custom designs and materials available for these markers are durable, long lasting, and benefit all types of businesses, establishments, and organizations. 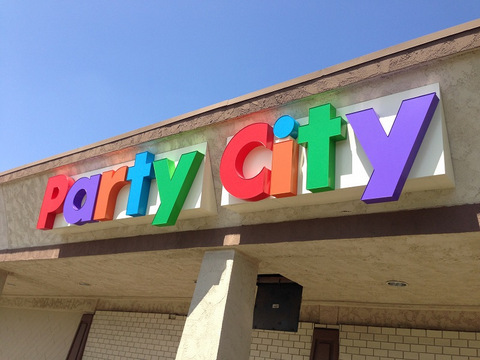 Also known as 3D letter signs or raised letters, dimensional letters are often made of PVC, metal, sign foam, or acrylic. The letters can be mounted to a panel or directly to the building. We can install the letters with standoffs to add an extra dimensional appearance. Post and panel signs are great directional tools! Post and panel systems are the perfect alternative when it comes to directional signage applications, site identification, and wayfinding. These markers can be customized with designer post caps, special paint colors and finishes, decorative posts, custom shaped toppers and panels, and wordbars. Though these signs rarely have internal illumination, we can install landscape lighting or spotlighting to make them visible after dark. 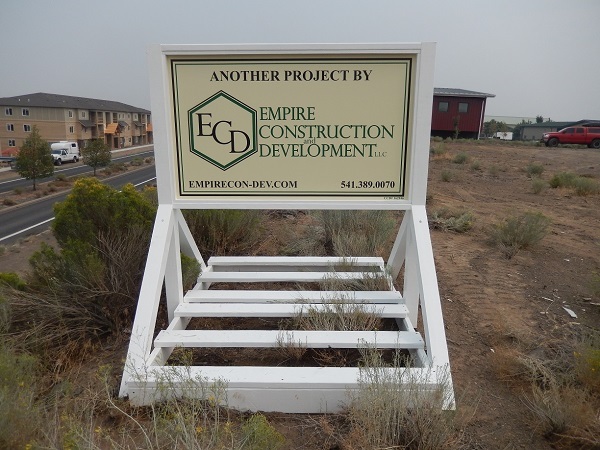 We can help whether you need construction fence banners, jobsite safety signs, or anything else. 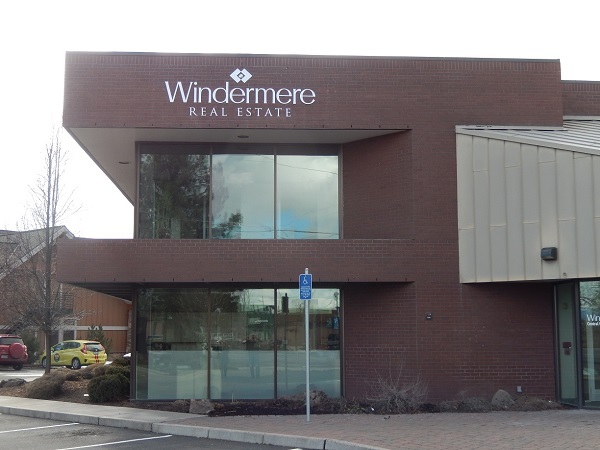 To display what the finished product will look like, we supply signs featuring architectural renderings of buildings. Channel letters come in both illuminated and non-illuminated varieties. They can be customized to match your enterprise’s fonts and colors. We stand by the quality of the aluminum, acrylic, and lighting elements we use for our channel letters. Plus, they can stand up to the Bend weather with their water tight construction. Lightbox cabinets another popular choice! Lightbox cabinet signs work great mounted to the façade of your building, as monument signs, or installed atop pylons. We offer both neon and LED illumination. Lightbox cabinets are the smart way to brand at all hours of the day and night. These are just a few of the exterior signage options we have available. We also specialize in restaurant signs, promotional signs and banners, neon signs, contractor signs, commercial signs, architectural signs, advertising signs, ADA signs, and more. 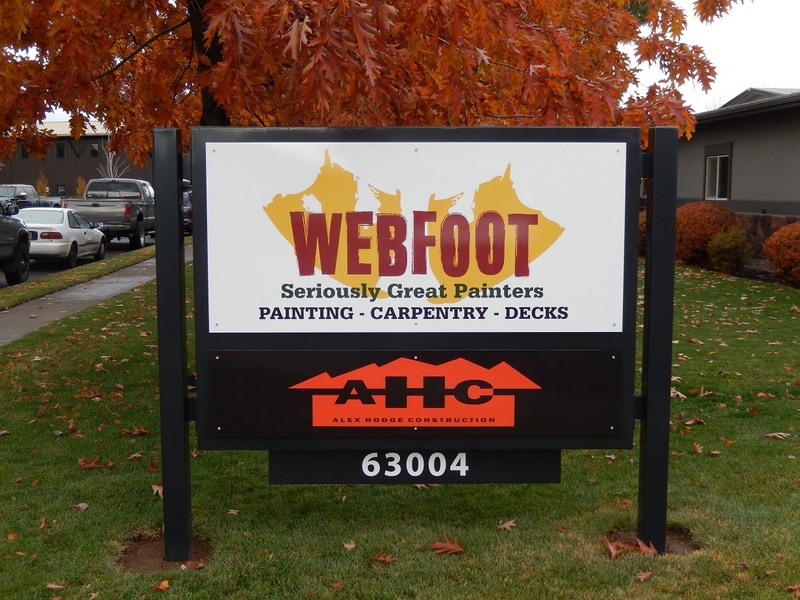 We will work with you to find the right typefaces, colors, dimensions, lighting, shape, and other elements of an attractive, functional exterior sign that clearly communicates your message and builds your brand. 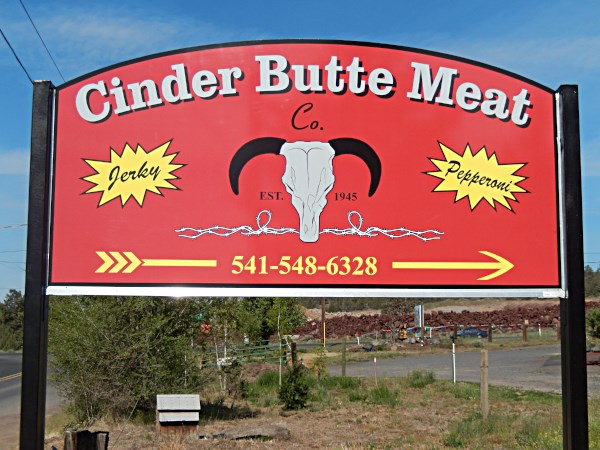 From our shop in Bend, Oregon, Blue Barrel Signs is proud to serve Madras, Redmond, Sisters, Lapine, Prineville, and the rest of Central Oregon. 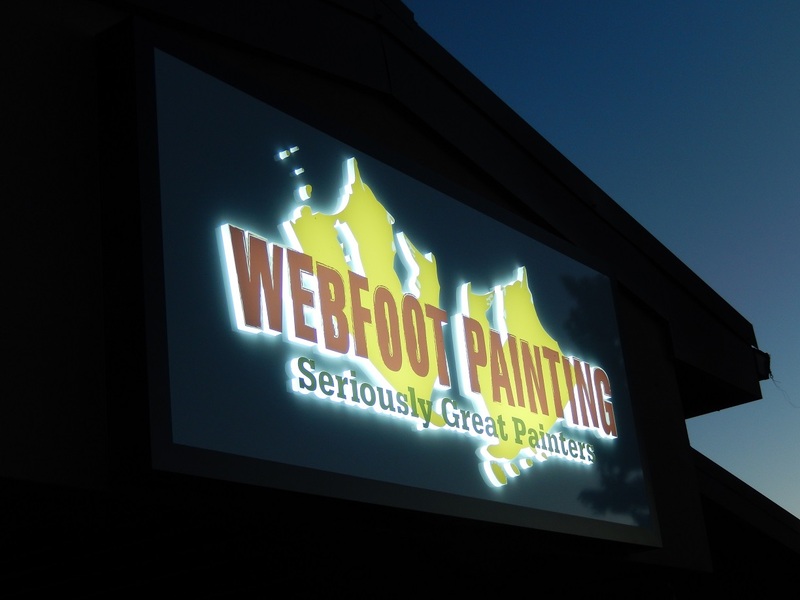 Contact us today for a free quote and consultation on exterior signs for your business.